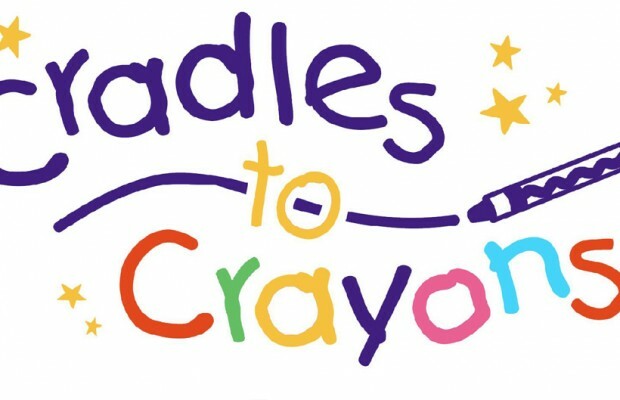 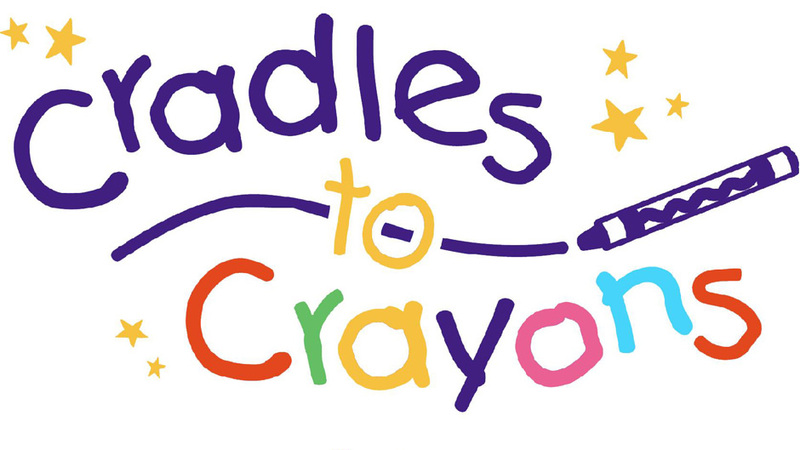 On Friday December 17th Tocci volunteered at Cradles to Crayons (C2C) for the second year in a row to celebrate the holiday season by giving back to the community. 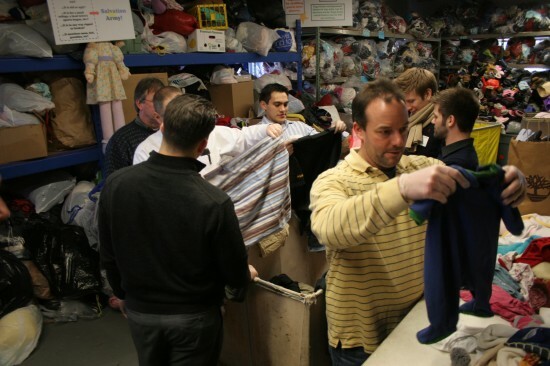 During the afternoon over twenty volunteers from Tocci sorted children’s clothing for homeless and in-need children. 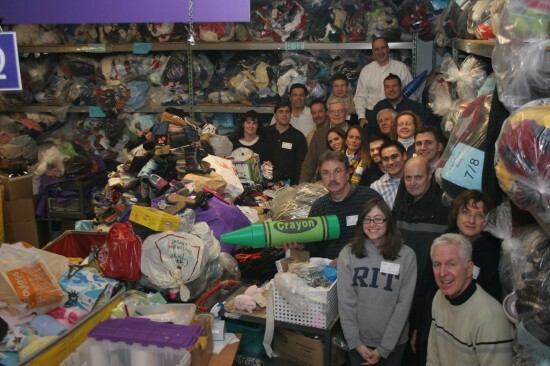 Staff at C2C estimated that our efforts helped provide clothing for over 180 children.